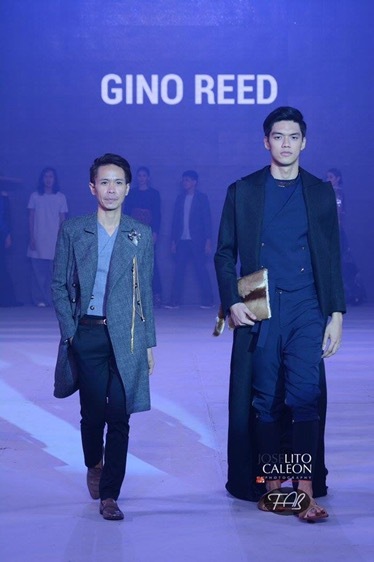 New fashion grads and new bloods. 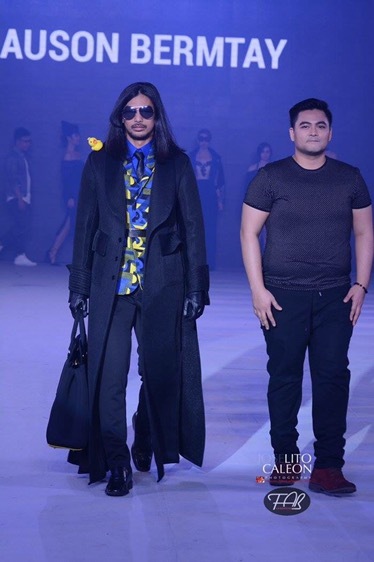 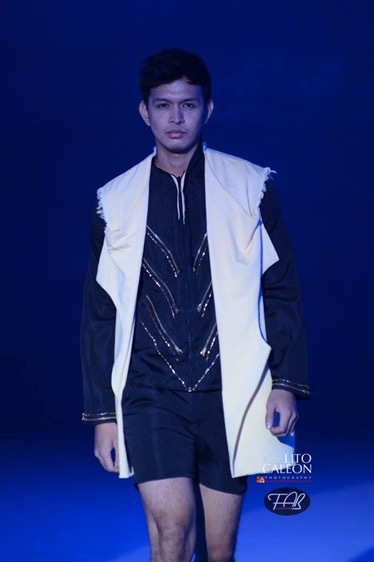 Fashion Institute of the Philippines (FIP) unleashed its newest talented batch of graduates this 2016 and awarded the Designer of the Year recognition to designer Erich Miñoza with Bryan Cinco and Dauson Bermtay receiving 1st Runner-Up and 2nd Runner-up awards, respectively. 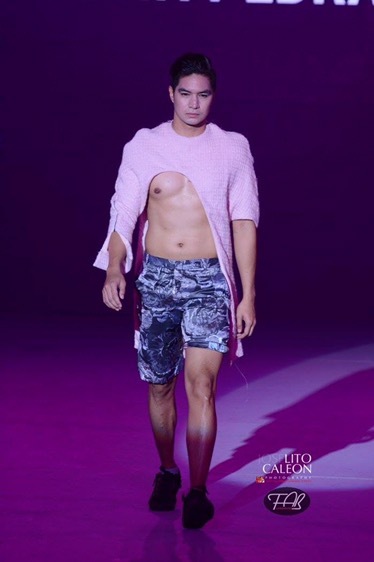 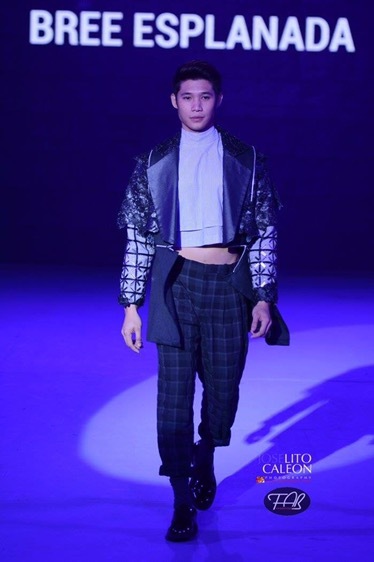 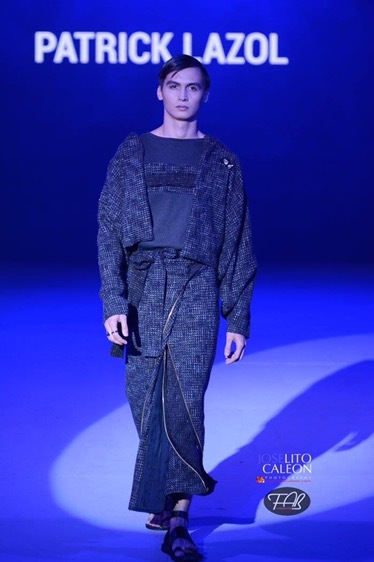 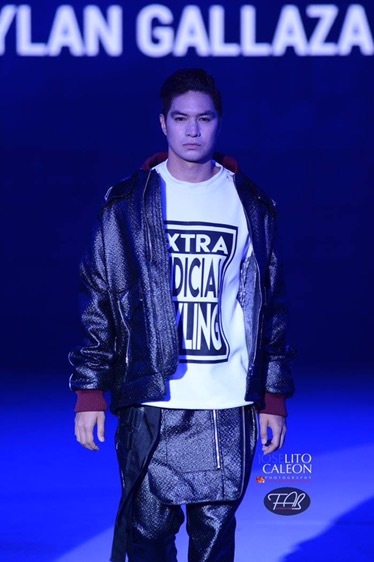 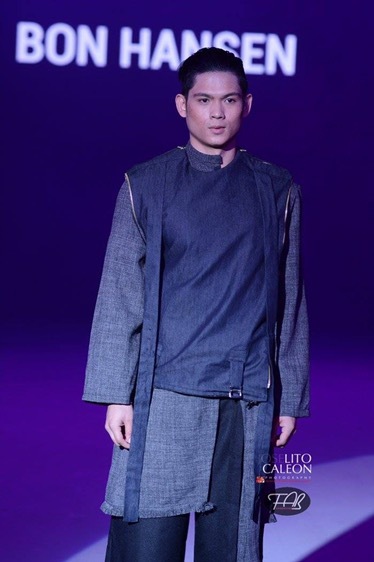 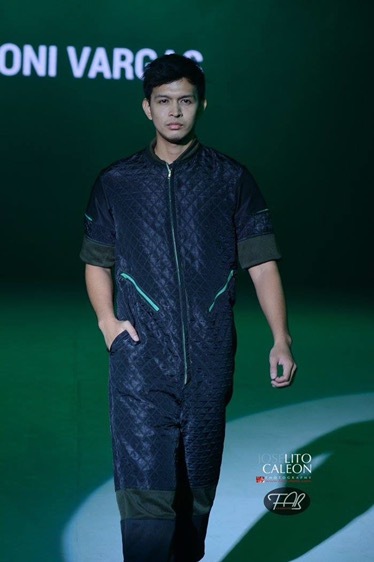 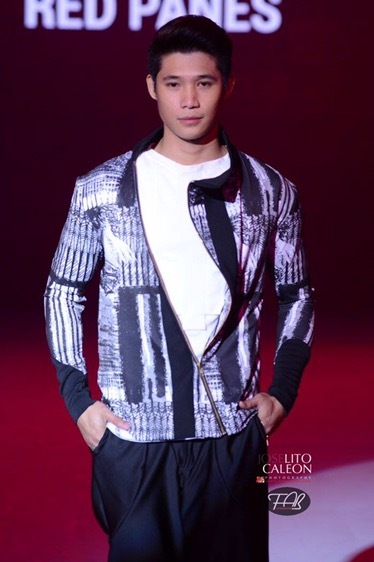 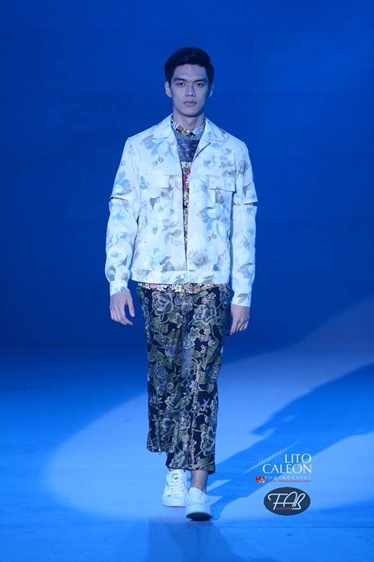 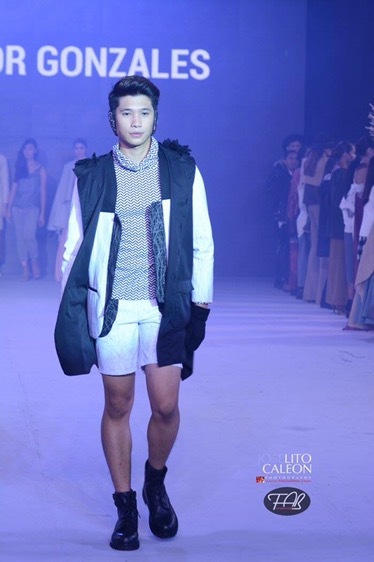 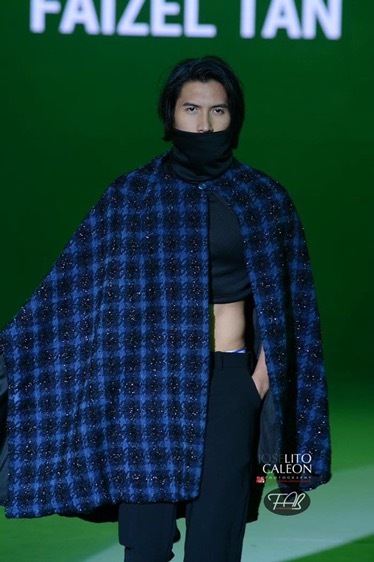 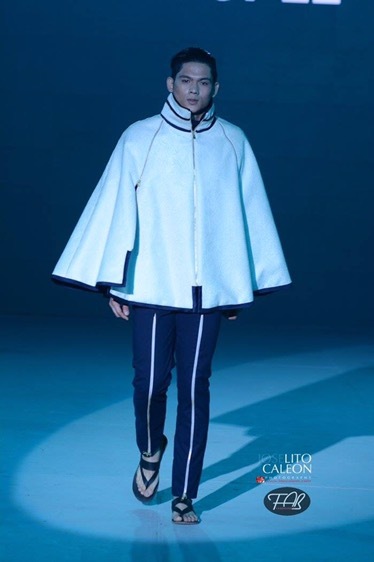 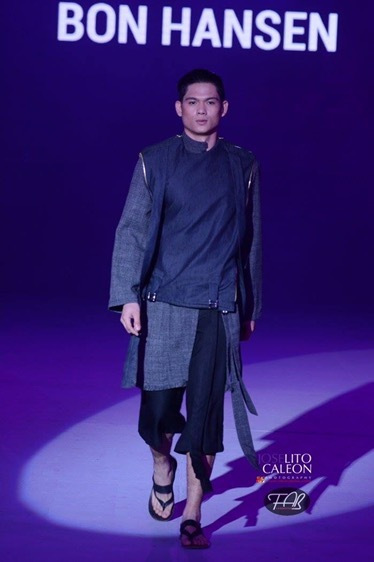 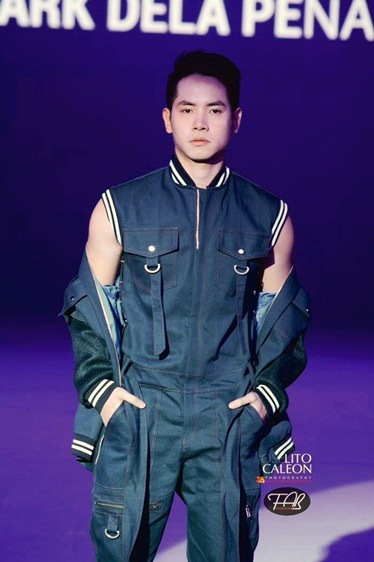 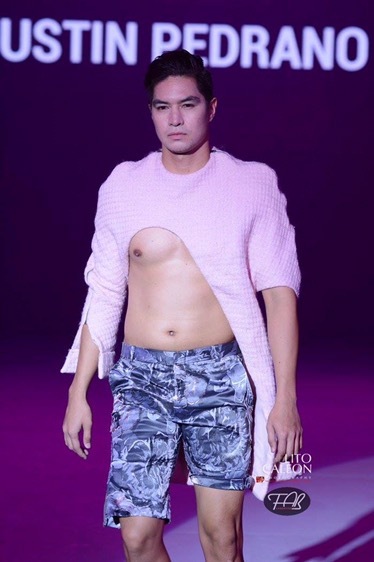 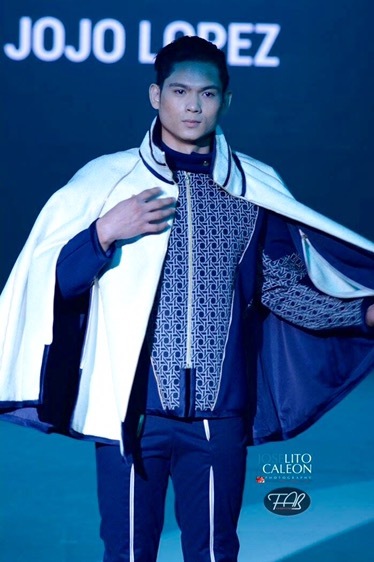 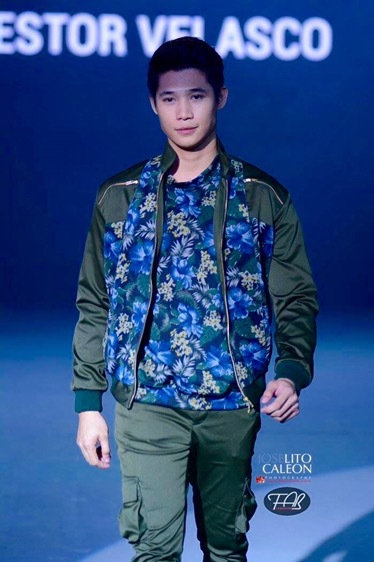 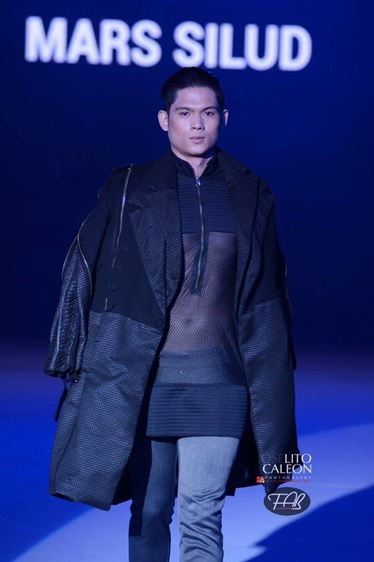 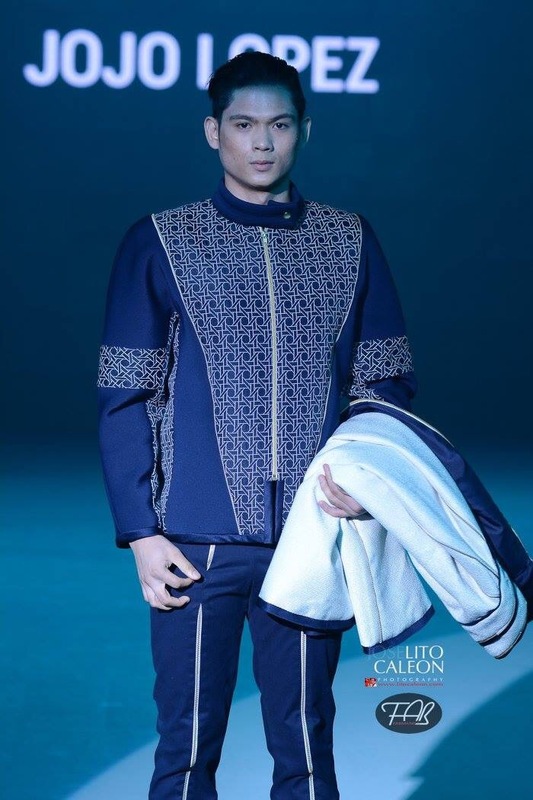 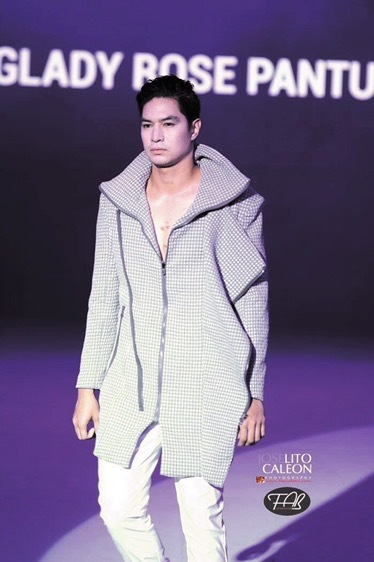 Here are the best of menswear showcased by the graduates and alumni captured by photographer Lito Caleon for FabManila.ph. 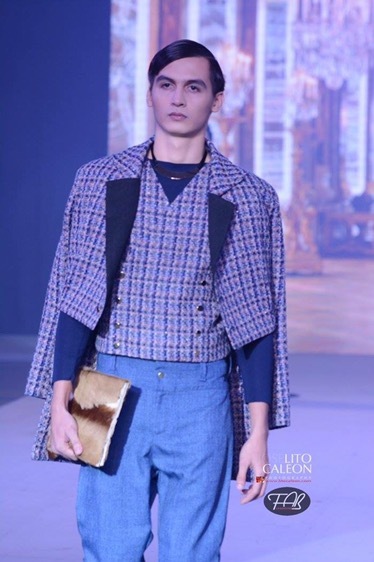 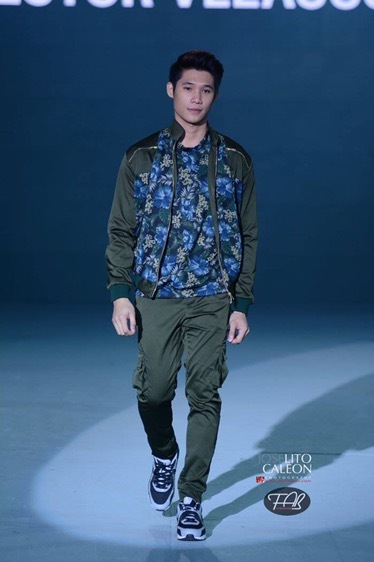 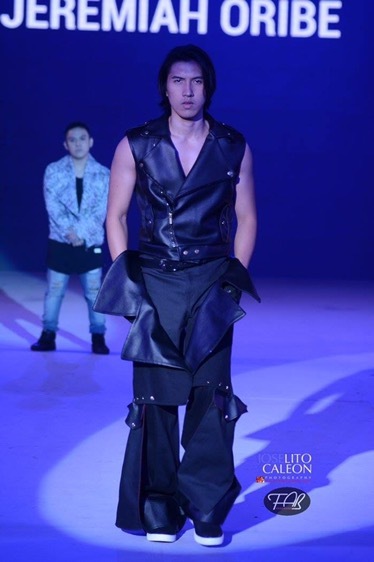 Fashion Institute of the Philippines Graduation Show was held last November 6, 2016 at One Esplanade, Pasay City Philippines.